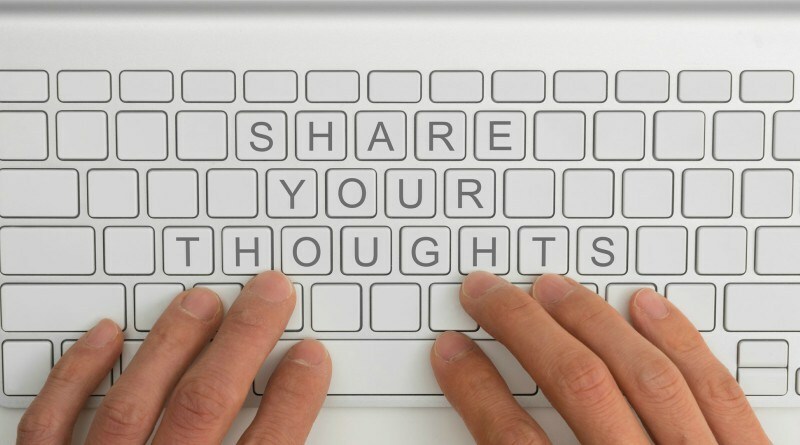 Share your thoughts in the Staff Communication Survey. Tell us what is working and what is not in the Staff Communication Survey. A more interactive intranet site, targeted opt-in email lists, mobile apps, hard copy news, digital screens, staff forums and ward visits by senior leaders are just a few of the suggestions we have received so far. Early feedback suggests the amount of information you receive from Western Sydney Local Health District is about right but you would like to hear more about its strategy, plans and changes. You also want better communication between departments and more opportunities to have a say. There are just 10 questions and it will take around 5 minutes. We want to hear from as many staff members as possible. The more responses we receive, the more data we have to make improvements. We are working on changes to The Regular Dose in response to feedback we have already received. It will soon be mobile responsive and accessible anywhere, anytime. Messages will also be published by topic so you will be able to quickly scan messages to find what you are interested in. Tell us what you want. We will do our best to make it happen.